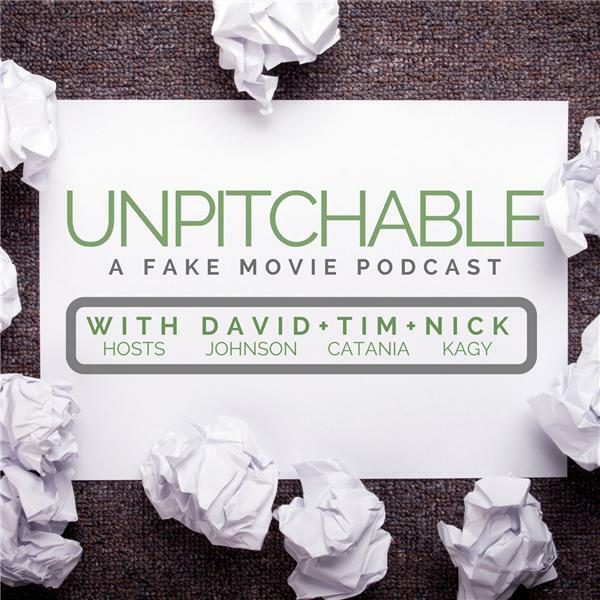 If you liked this show, you should follow Unpitchable Podcast. Our microphone finally called us back and we patched things up, so our sound quality is back to normal. Nick pitches a movie about math problems and transcendence. Tim imagines an epic battle between horrible space monsters and invisible hunters. David tries to create a new extreme sport.